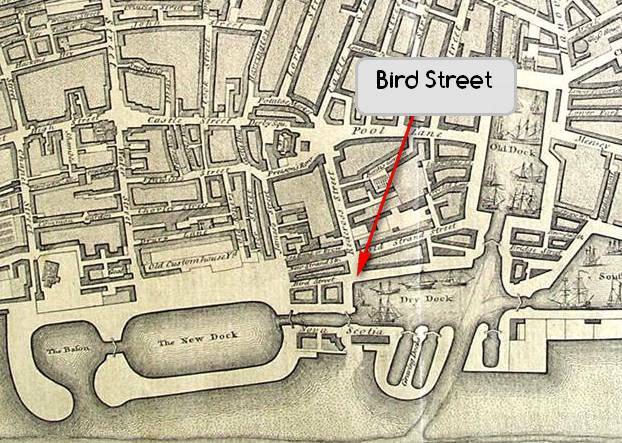 whilst researching my family history I discovered one of my forebears owned a business in Bird Street, Liverpool around 1803. 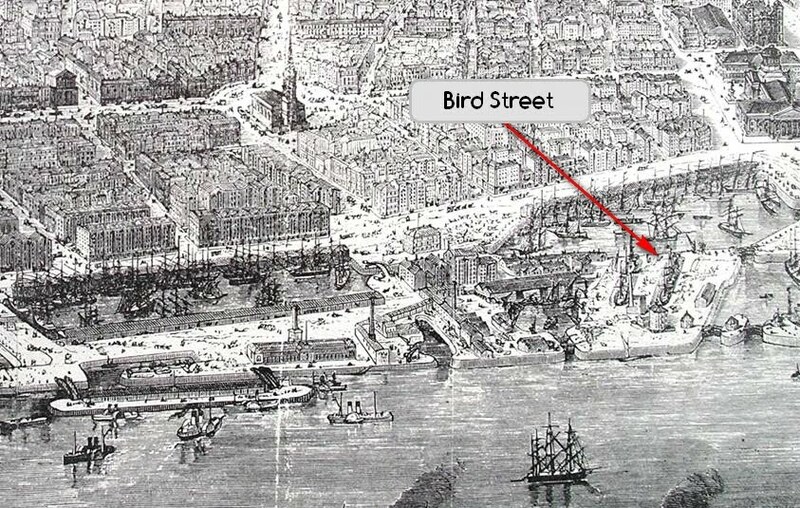 I have been unable to locate the street and believe is was near the Pierhead. Can you help.